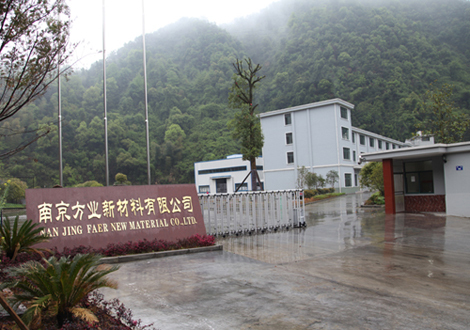 After-Sale Service_Jiangsu Faer wax industry Co.,Ltd. 1、 We accept unconditional return if the bulk goods is unequal to sample, and we will afford the freight back and forth. 2、 We promise to deliver the goods on time after receiving the deposit. In order to ensure your production needs, it is recommended to arrange the order in advance. 3、 We provide samples test, component analysis, product formulation optimization and other technical support for free to our customers that has long-term cooperation with us. Friendly Reminder: Please ask for sample to test before the bulk purchase, to ensure the best performance of our wax in your production.